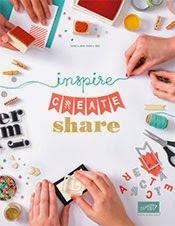 When's the last time you cleaned your Stampin' Scrub and cleaning blocks? A long time for this gal. I have 4 to keep clean and boy were they dirty. All I do is use a bit of dish soap and run them under warm water. I use my finger and scrub it a bit. It's amazing how much ink runs off the scrub. 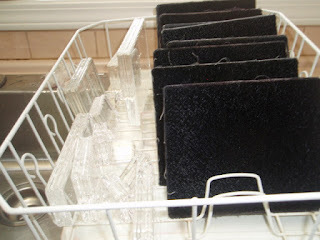 I let the pads sit in my dish rack and repeat the process over and over again until I think they're clean. I also use paper towel to pat the edges dry. 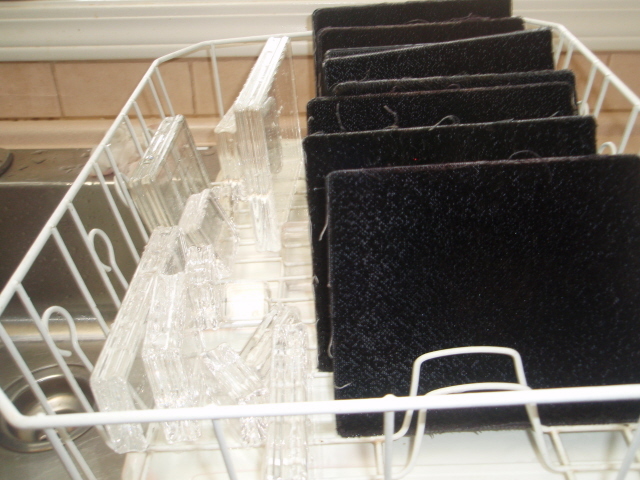 To clean my blocks I just through them in the dish water with some soap and washed them and let them dry.